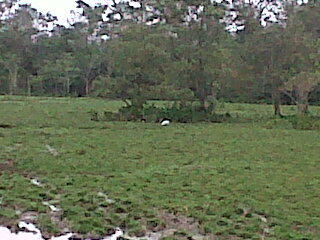 Xenornis: Breaking: One Jabiru in Chiriquí Grande. And then another. 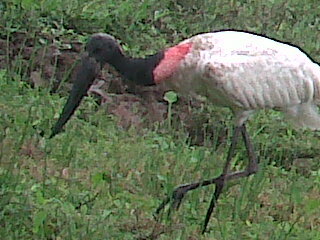 Breaking: One Jabiru in Chiriquí Grande. And then another. 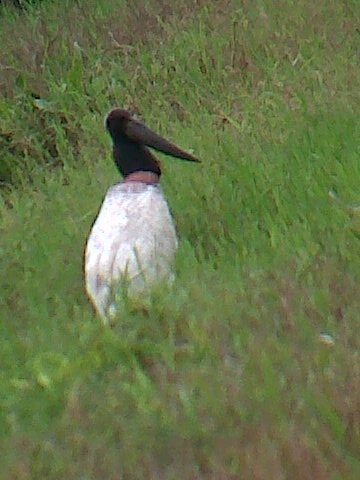 As you read this, Jacobo Ortega is in Chiriquí Grande seeing the second Jabiru of the day. The first was seen from the main road on the fields on the south side, near the oil tanks up in the mountain. 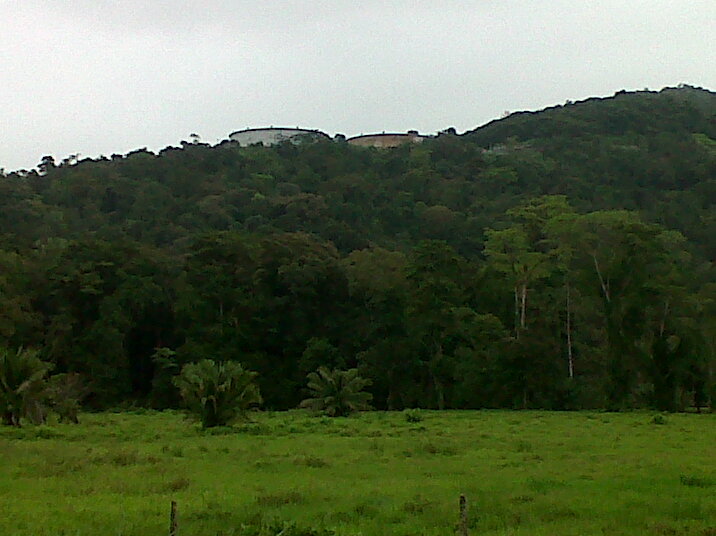 The second one (photo below) was seen further out, also from the main road. Who's up for a flash trip out there?